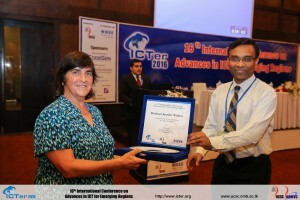 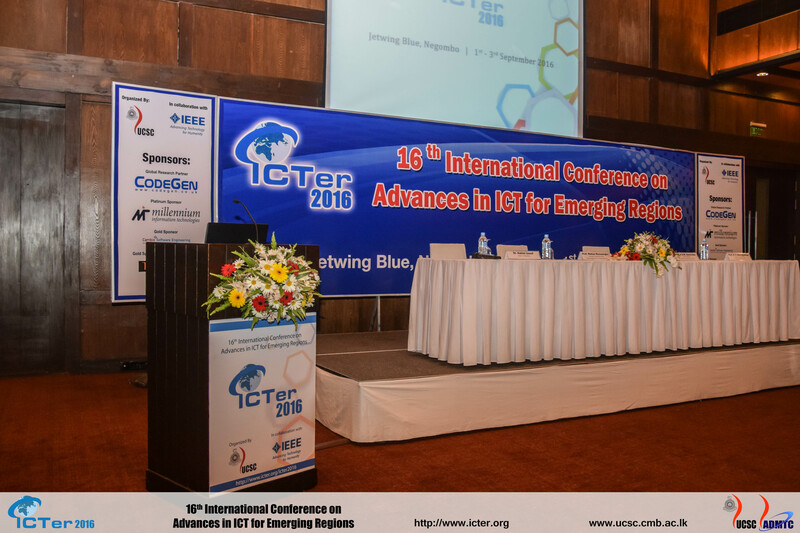 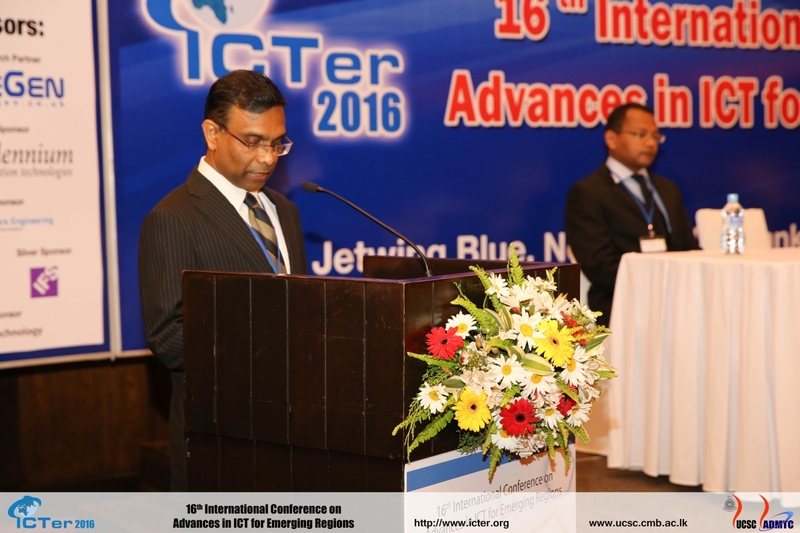 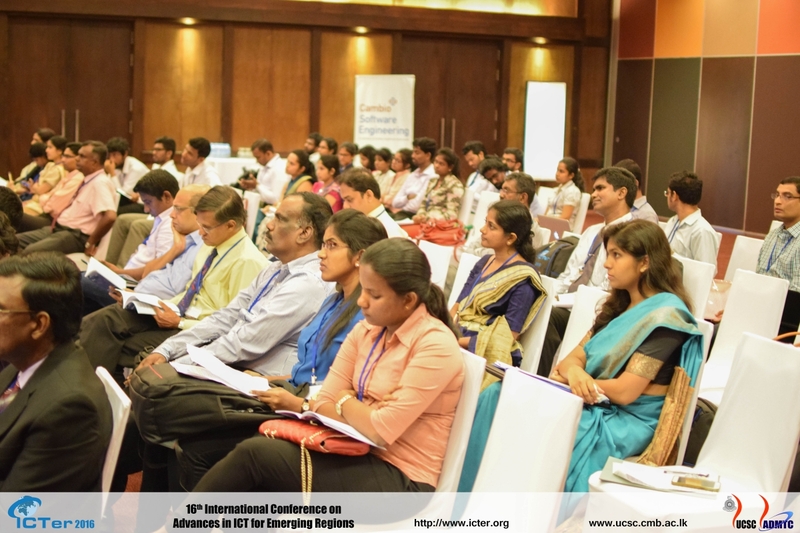 16th International conference on Advances in ICT for emerging regions held from 1st to 3rd September 2016 brought together local and international researchers and practitioners in computing. 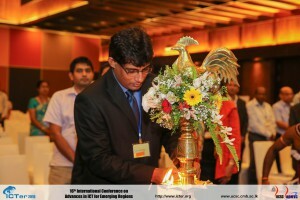 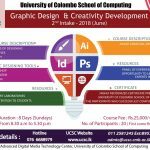 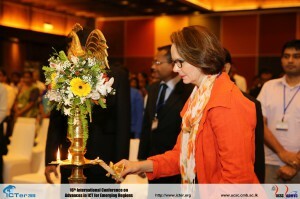 The main conference was held at the Hotel Jetwing Blue, Negombo on 1st and 2nd of September with the special participation of Prof. P. S. M. Gunarathna, the Vice Chairman of the University Grant Commission as the chief guest and Prof. Mohan Munasinghe as the guest of honor. Since 1998, ICTer has been playing a leading role in creating a unique platform for those who are interested and skilled in the domain of computing to present their achievements and ideas. Creating an international forum to the local participants is another significant aspect of this conference.